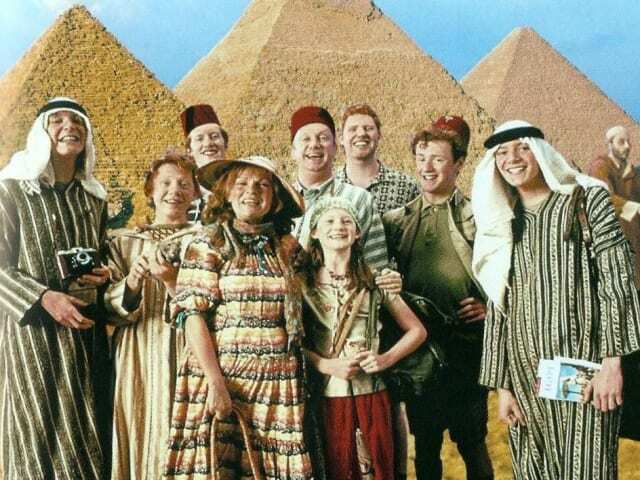 Celebrate National Sibling Day With These Fictional Sibling "Would You Rathers"
Will you be able to choose between the Weasley or the Winchester siblings? Which Weasley would you want to be your second in a wizard duel? 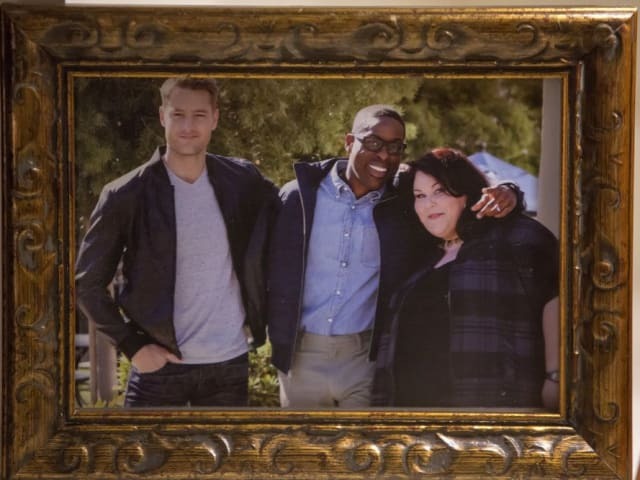 Which of the Big Three would you want to spend time with? Which sister from Charmed would you want on your side? 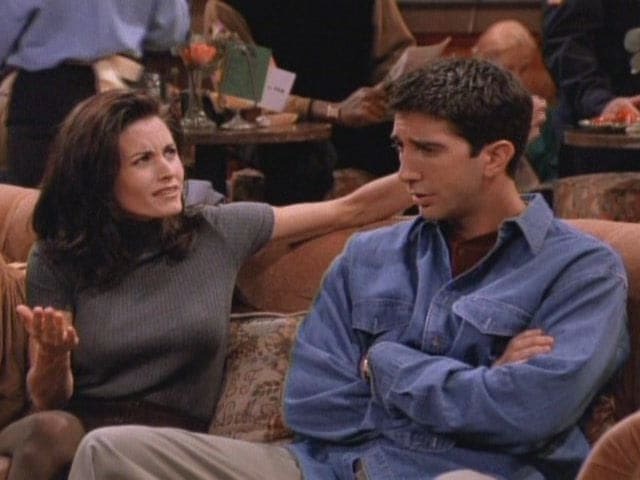 Which Geller would you want to have as a roommate? 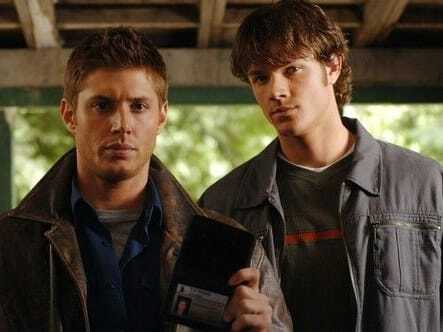 Which Winchester would you trust more to save your life? 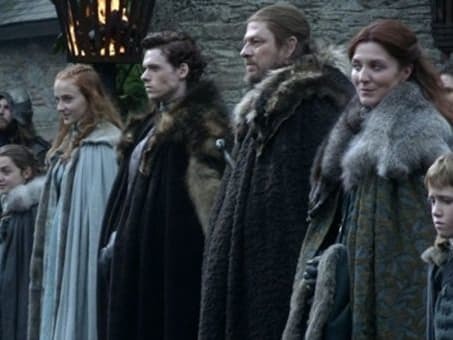 Which Stark sibling would you follow into battle? 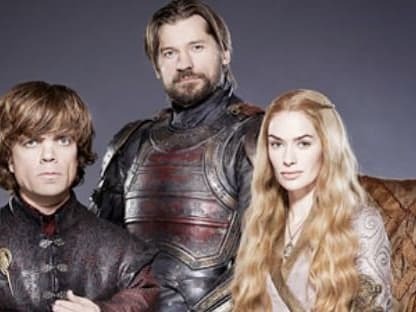 Which Lannister would you rather be the king or queen? 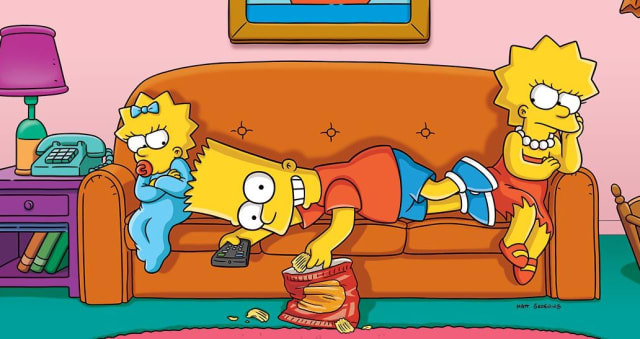 Which Simpson sibling do you relate to most? 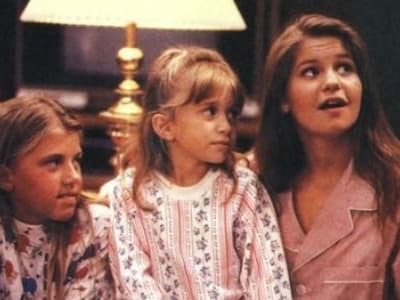 Which Tanner sister would be your BFF? 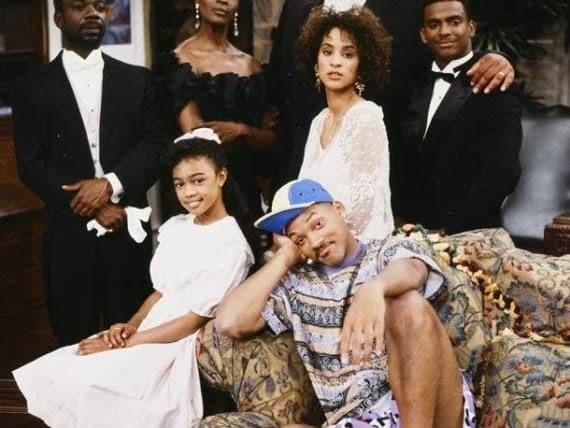 Which Banks kid would you chill with in Bel Air?